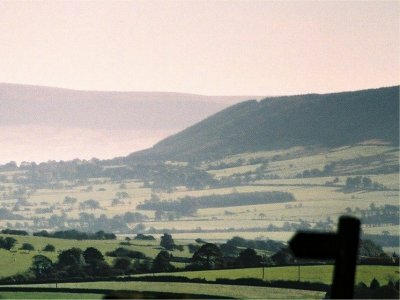 Pendle Hill is an isolated hill, separated from the Pennines in the east and the Forest of Bowland to the northwest. The story of the Pendle witch trials is the best known example of alleged witchcraft in English history. The hill continues to be associated with witchcraft and, every Hallowe'en, large numbers of visitors climb it.